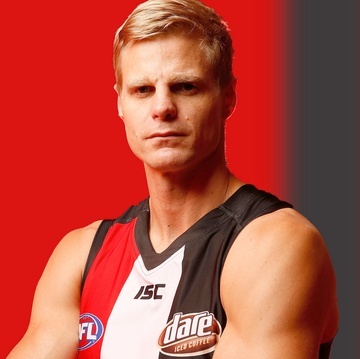 Due to overwhelming demand Boffins Books, Western Saints and The Game Sports Bar are proud to present a second event with Nick Riewoldt as he speaks in conversation about his new book The Things that Make Us. Join us for this opportunity to meet one of AFL’s most respected players and to hear about his new book. 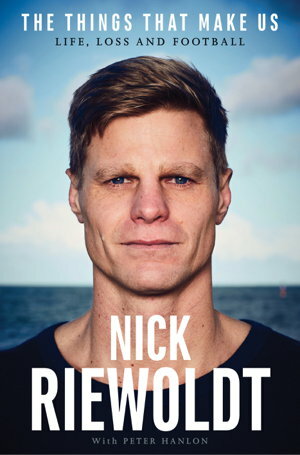 $5 from every book sold (until 30th Nov. 2017) will be donated to Maddie Riewoldt Vision.